Seniors in the greater Miami area, including Aventura, have a range of in-home services available to them through Active Home Care. Our professional and compassionate personal care, companion care and live-in assistance services are available in Pinecrest, North Miami Beach, Key Biscayne, Coral Gables, Surfside, Bal Harbour and many outlying communities in South Florida. Looking for in-home care for your parents is easier in Aventura because you have access to Active Home Care. 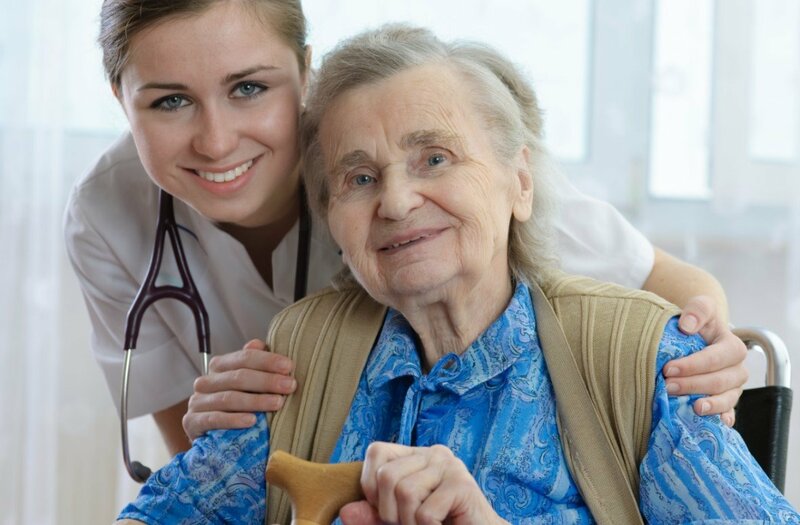 We fulfill all your home care needs with a carefully screened and fully insured staff of caring professionals. Daily activities such as housekeeping, cooking, running errands, laundry and going to medical appointments can become a challenge, so we help you put the right people in place to assist with these tasks. Home care can stretch beyond assistance with daily activities to more personal care needs like dressing toileting, bathing and continence. You’ll have peace of mind knowing Active Home Care provides assistance with personal care that’s professional and compassionate. We take care of your loved ones the way you would if you were there. Active Home Care offers a free consultation to help you learn more about our services and what your care plan would look like. We can adjust the level of care based on your changing needs, so you continue to have the support you need for aging in place. Our staff is on call 24/7 to answer questions and provide help. Call Active Home Care for your free consultation in Aventura, FL, today.